Thousands of people take the tube at Bethnal Green every day, but what many of them might not know is that those steps saw one of the worst civilian disasters of the World War II. 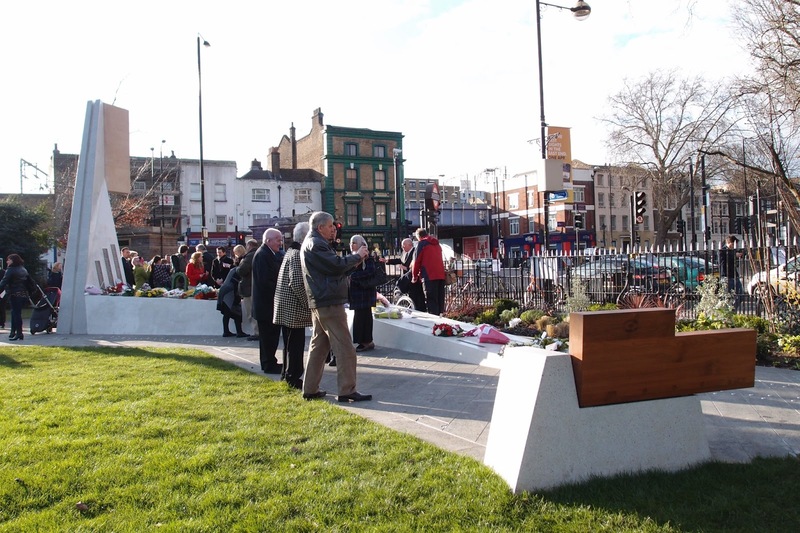 Nia Charpentier talked to Sandra Scotting about how she lost relatives in the tragedy, and to Harry Paticas from Arboreal Architecture about the memorial he designed to commemorate the 173 people who died. 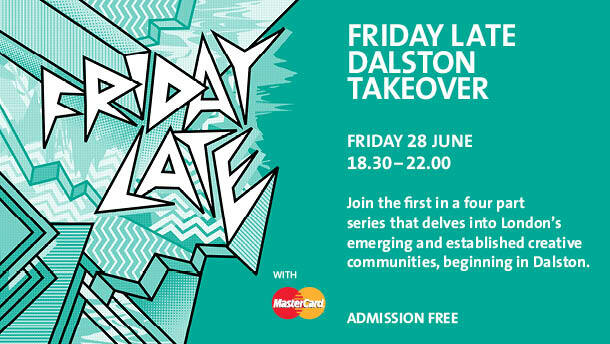 The V&A has launched a series of events as part of its Friday Late series, delving into London’s emerging and established creative community. First stop, Dalston. The museum will host many of the creative individuals and collective from the area with artwork, performance, architecture, music and film. We are also proud to say that our own Pearl Wise will be there with her series of Audio Routes: Bootstrap Stories. Leandro Erlich: Dalston house @ Ashwin street. Unusual installation by the Argentine artist where he messes up completely with perspective. Leandro’s installation will also include some talks, workshops and live performances about urbanism, perception and specially architectural history.